End of Year Volunteer and Member Party! 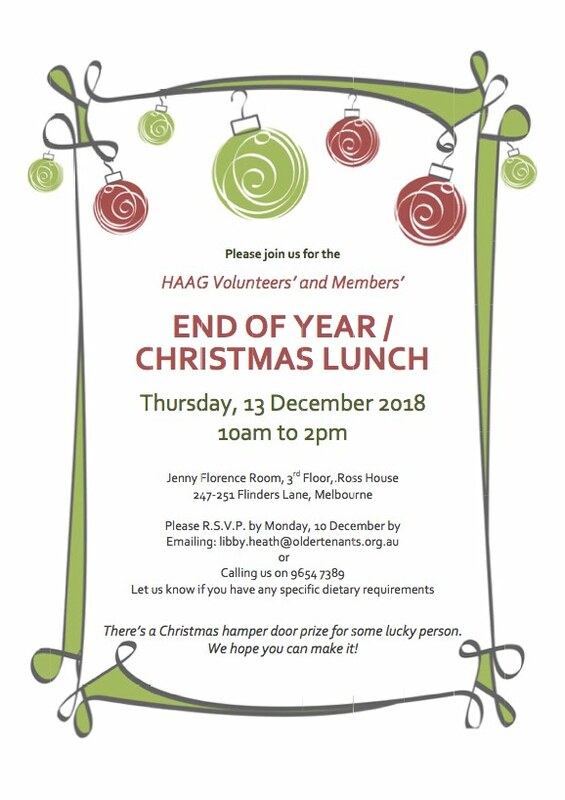 Come and join the end of year celebrations at our volunteer luncheon. There's a Christmas hamper door prize for some lucky person!